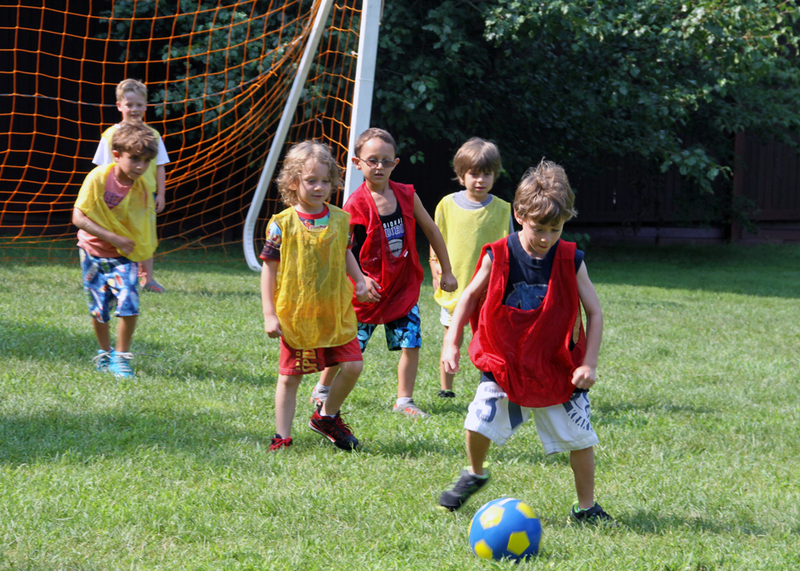 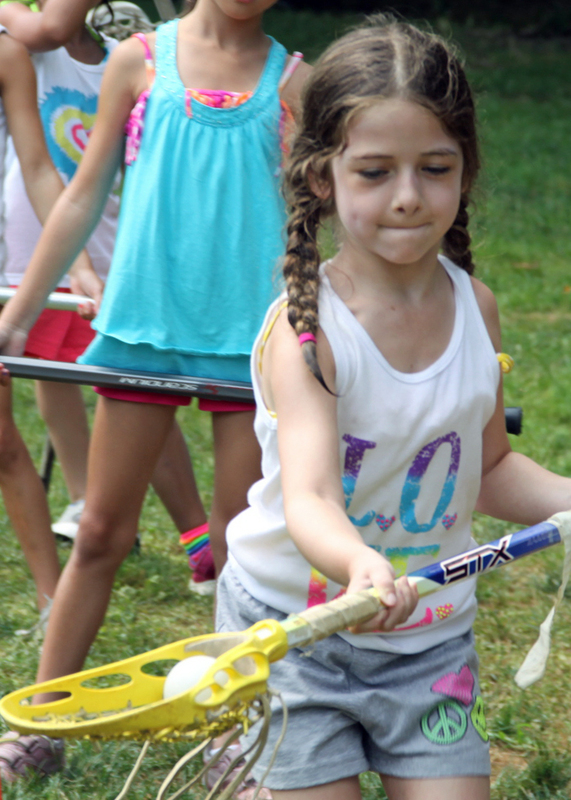 No matter what sport is your passion, being a camper at NSDC is a place where you can improve your game and have fun while you’re doing it too! 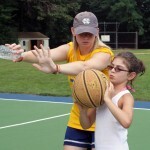 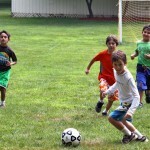 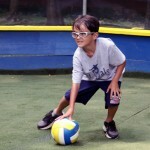 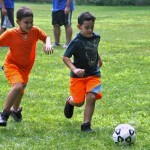 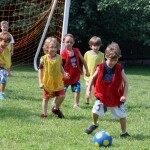 At camp, we highlight different skills, which are taught by our qualified sports specialists during our club activities. 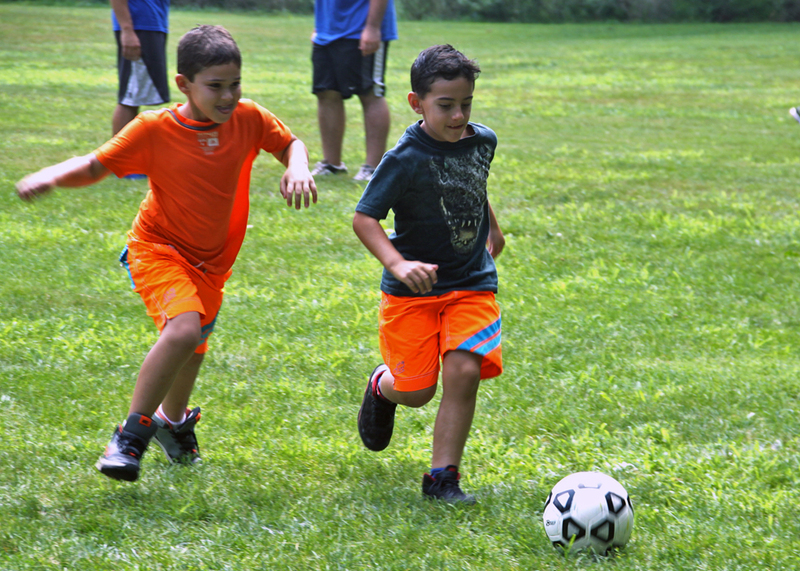 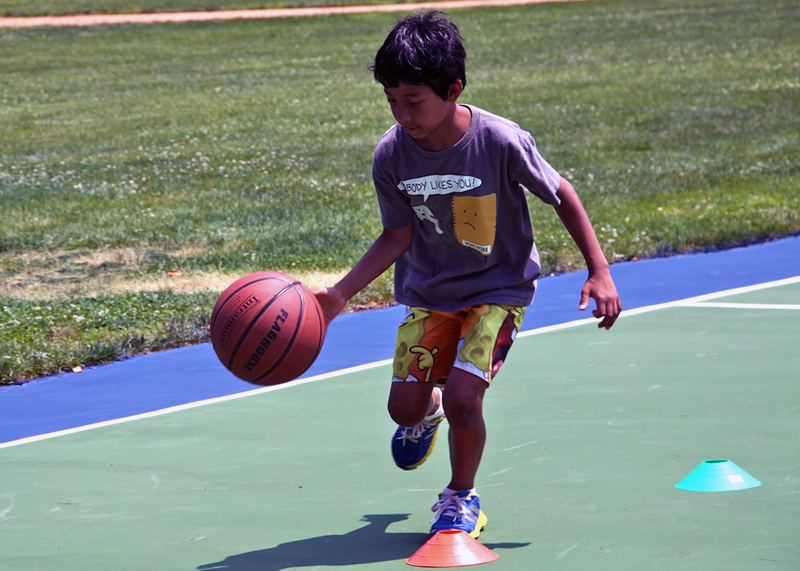 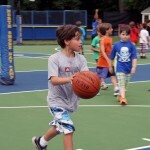 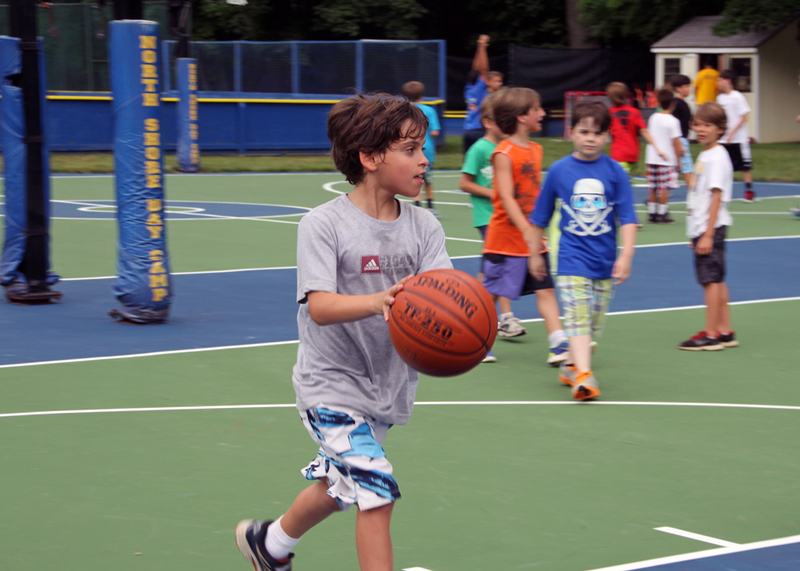 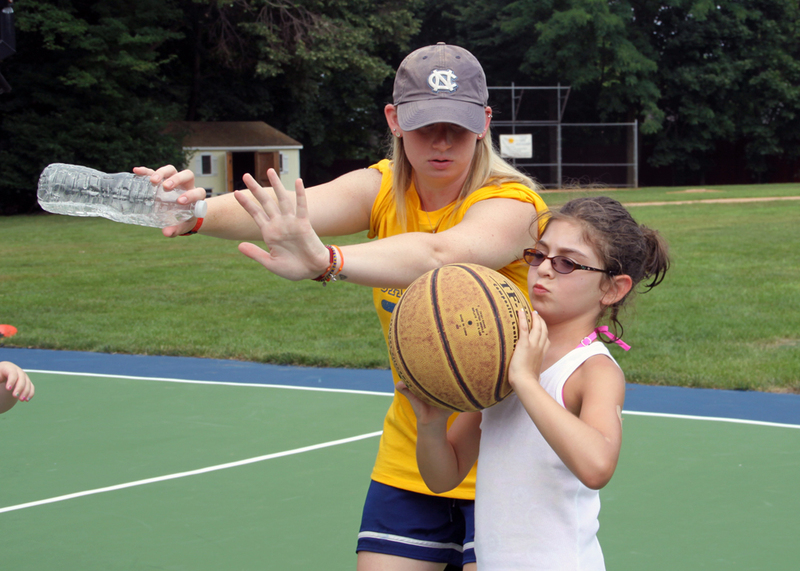 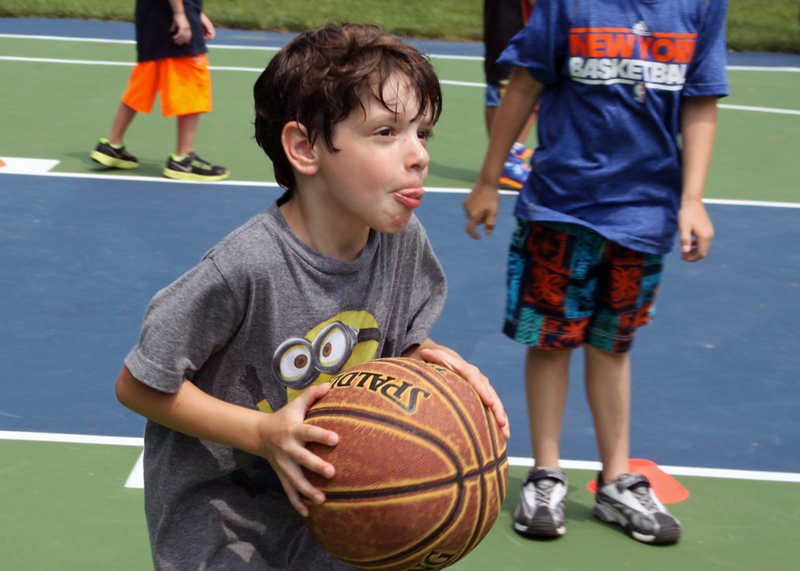 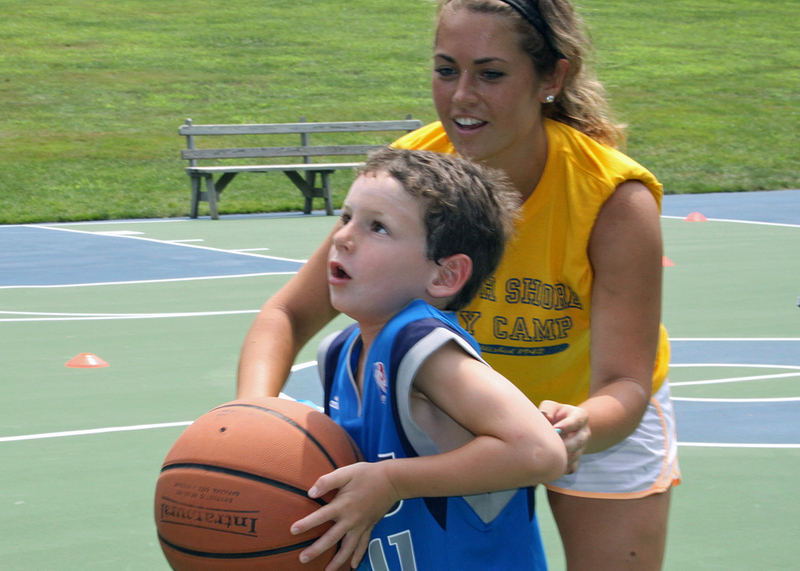 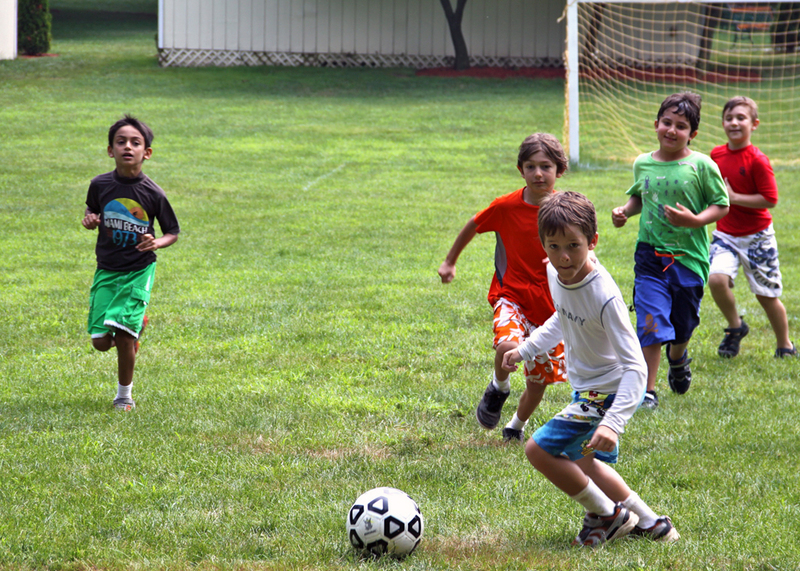 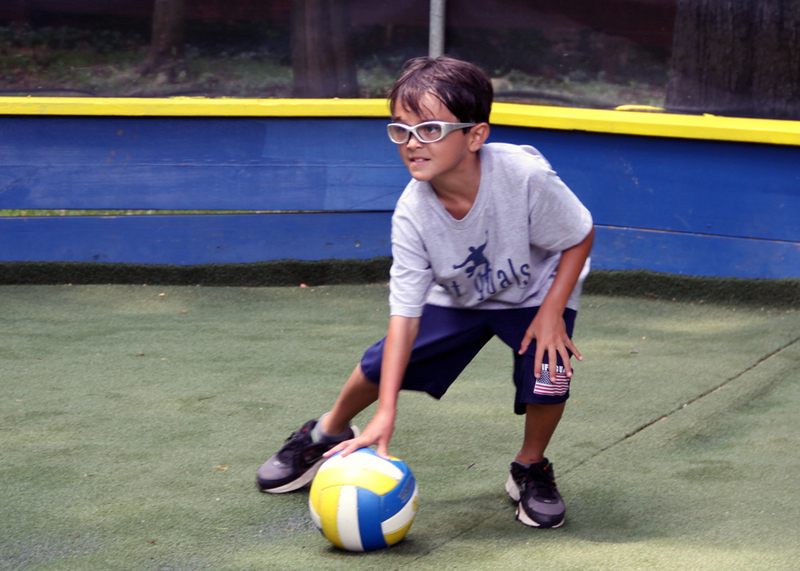 Playing sports at NSDC is a great opportunity for our campers to learn a variety of sports, fitness activities, and crucial life skills including: good sportsmanship, the value of regular exercise, and how to work together as a team. 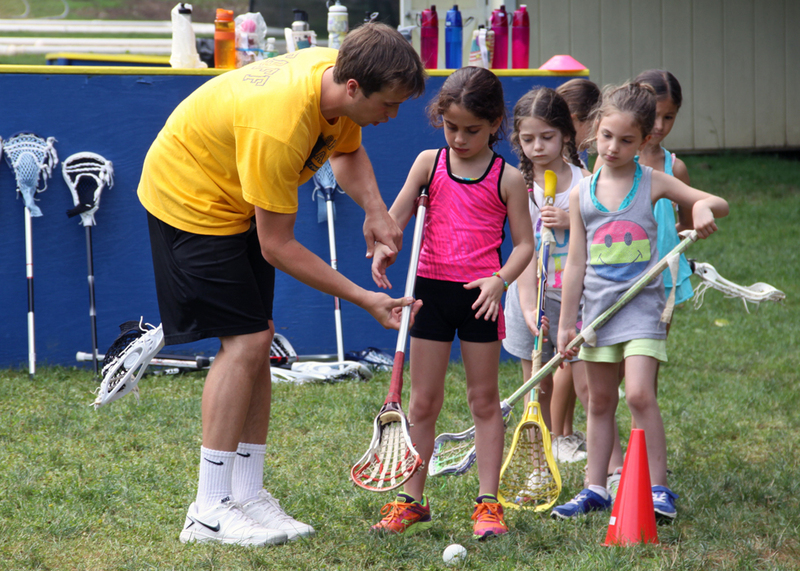 Our experienced instructors are of quality, talent and skill, and instill a level of focus and motivation in each one of our campers on a daily basis. 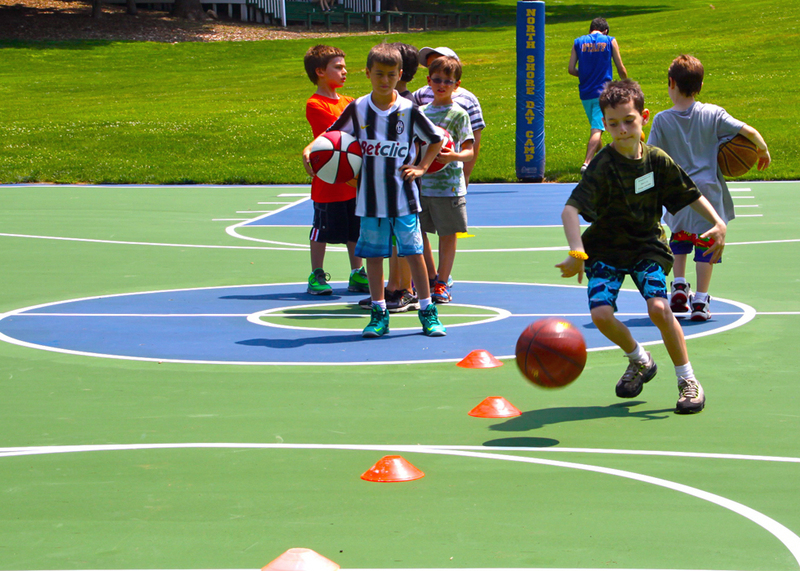 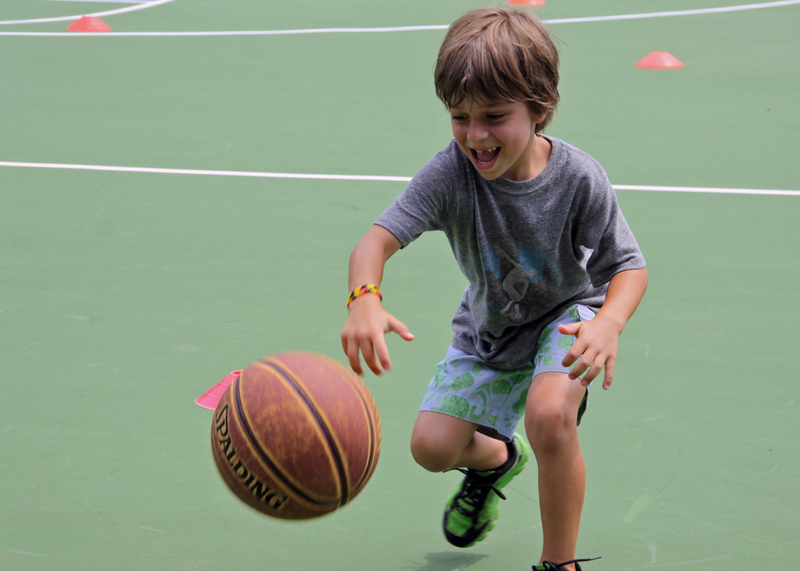 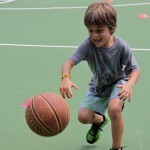 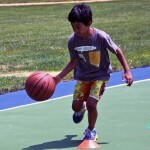 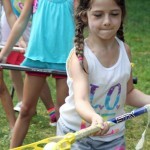 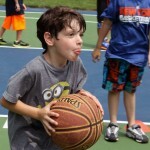 Learning vital skills in a sport that is of interest to our campers is crucial for athletic development and improving one’s skill-set, and yet camp is also meant to be fun too. 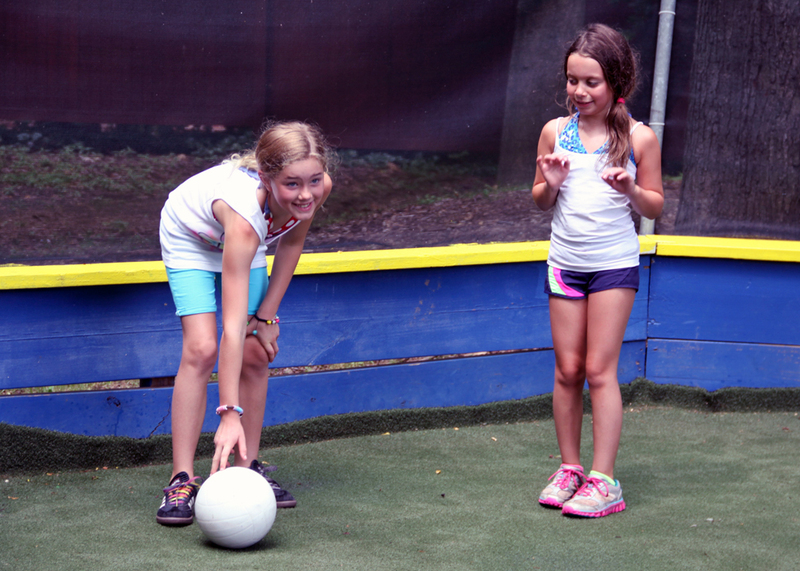 At NSDC, you get both! 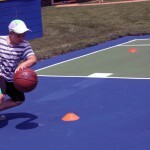 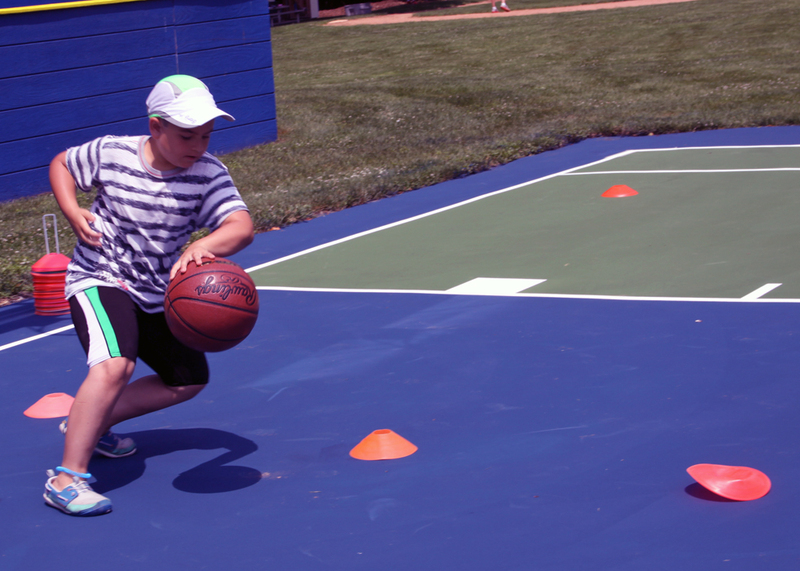 Whether it’s basketball, soccer, tennis or swimming, NSDC’s athletic instruction is exciting, fun and also gives you an incredible opportunity to improve your skill-set as a player. 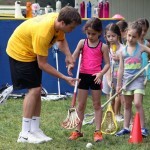 Check-out what’s been happening with our athletics here at camp in the below video and pictures!